Blue is the color that represents Autism and today is National Autism Awareness Day. 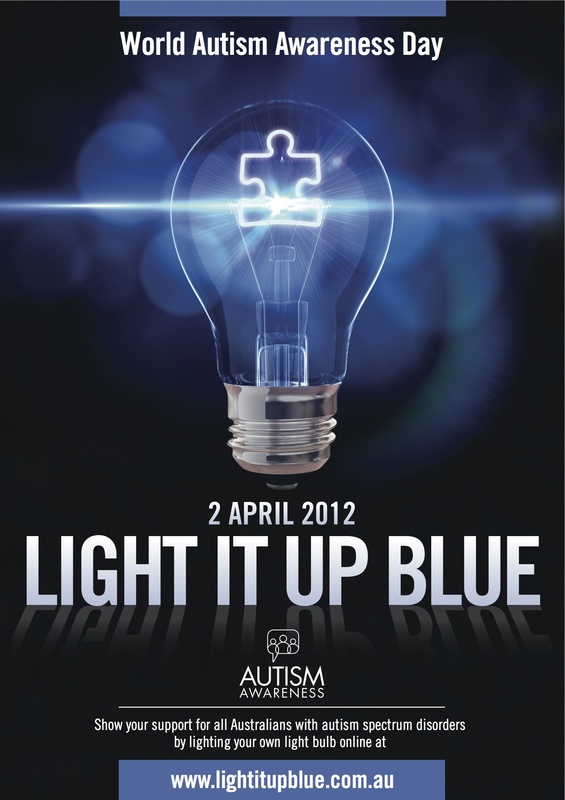 People all over the world are ‘lighting it up blue’ to show support or to honor someone they know with Autism. A lot of people are wearing blue today for the same reason. 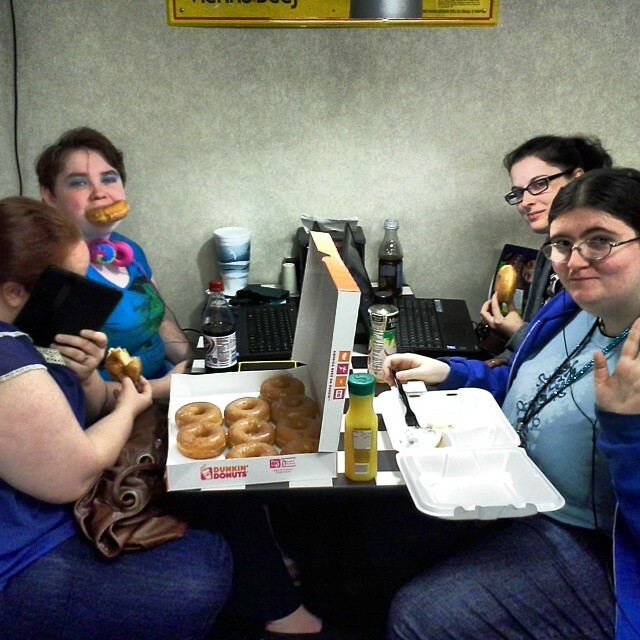 Today My daughter and I wore blue, as well as some of my friends. Those that work at my daughter’s daycare wore blue, as well as light up a blue light bulb and a string of blue rope lights. 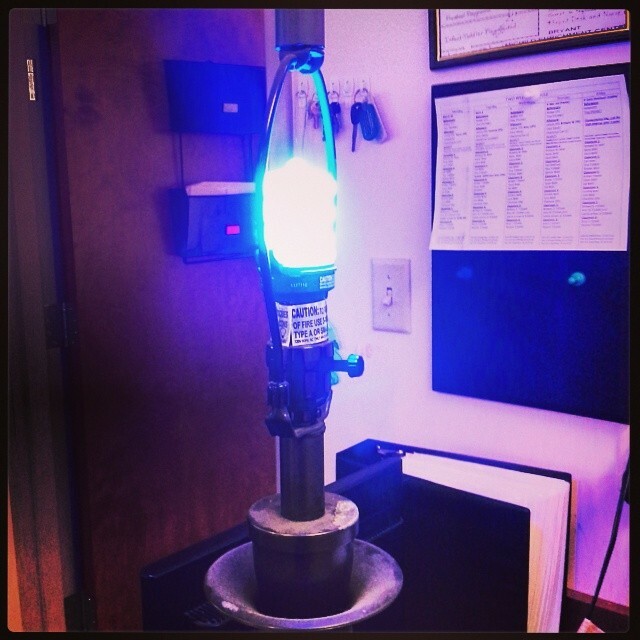 For more information on how you can light it up blue, or learn more about it, click here. This entry was posted in Autism, Blogging from A to Z challenge, Needs Your Attention and tagged author, Autism, Autism awareness, blogging, Blogging from A to Z Challenge, blue, children, children with autism, children with special needs, light it up blue, national autism awareness day, parents, single mom, single parents, single parents with special needs children, Special needs, wear blue, writing on April 2, 2014 by JenniferNAdams.